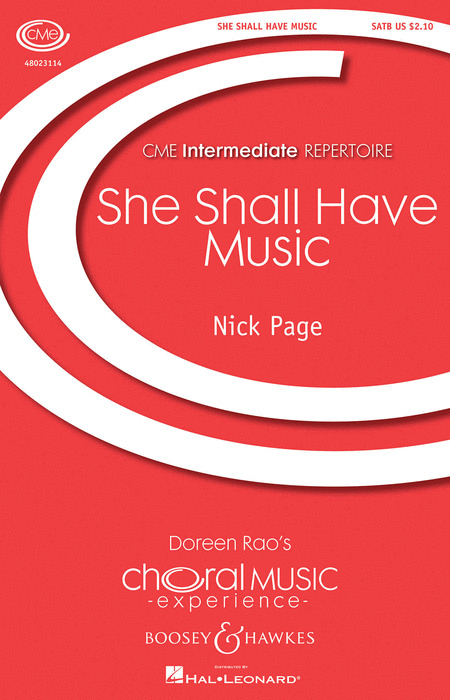 Originally composed for treble voices and part of Nick's Nursery Rhyme Cantata, this new arrangement for SATB voices captures the innocence of the original but adds lush beautiful harmonies. Duration: ca. 3 minutes.